Are you looking for more than just 'rocks' in your front or back yards? Don't want to deal with the hassle of maintaining the lawn, watering trimming etc? Well - Artificial Grass seems like a perfect solution for you! 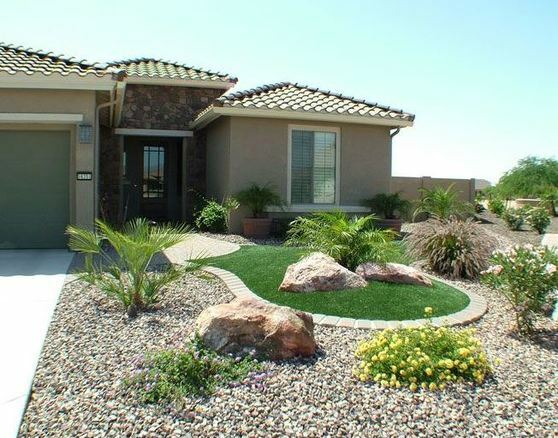 Artificial Grass or Turf is a perfect solution that is great for the hot weather in Arizona and will make your landscaping stand out above everyone else. What are the advantages of Artificial Turf? What Artificial Grass Services do you offer? Well? What are you waiting for? Give us a call or request a free on-site estimate today!